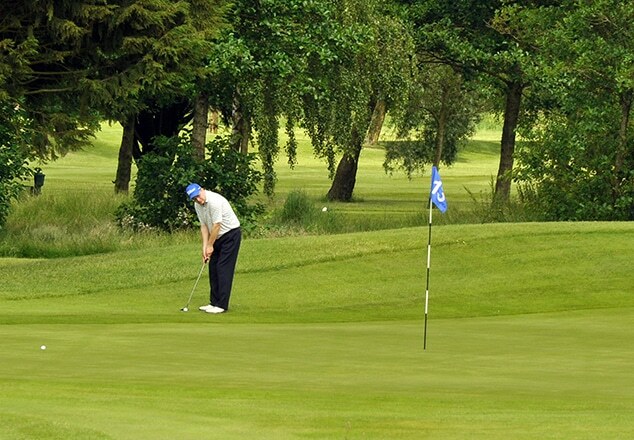 Peterstone Lakes is a favourite choice of venue when planning a society day, company or corporate golfing occasion. 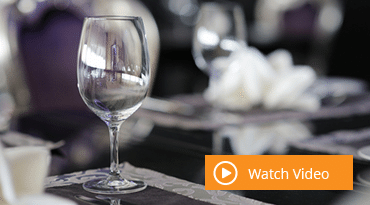 Where else could you host the evening presentation dinner in your own private suite for up to 150 guests. 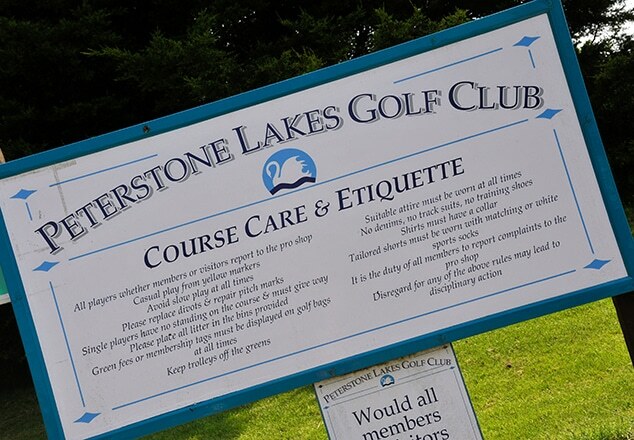 No matter what size your group, societies are very welcome at Peterstone Lakes where we can tailor your golf day to your requirements or choose from the following favourite packages. 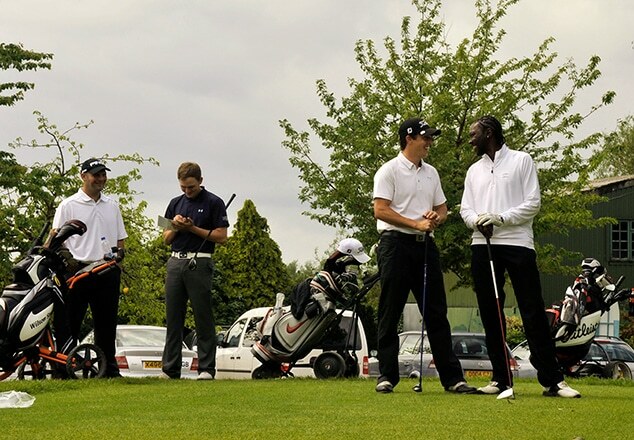 • Golf Professional Services, for example; clinics, scorecard writing & results & personalised merchandise. • ½ way house, account bar and refreshments buggy. • Promotional & sponsorship advertising and banner usage. Visiting the club? Here’s what you need to know. 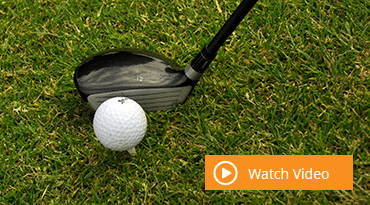 Find out the club's dress code policy. For any other enquiries, get in touch with our friendly team. Company registered in England: 3616713 | Registered address: 2 Alexandra Gate, Fford Pengam, Cardiff, CF24 2SA. 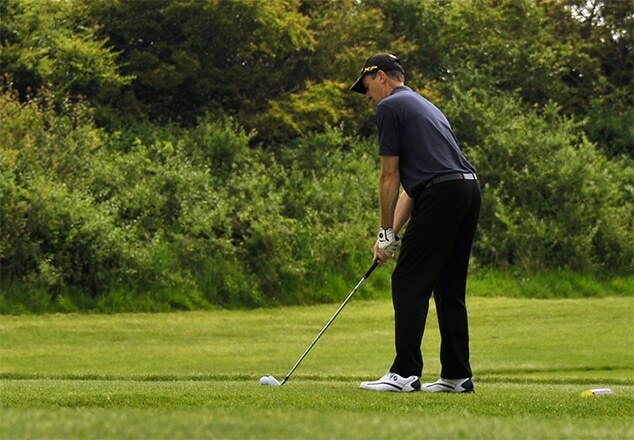 To book your tee time, speak to a member of the pro shop using the opposite number.